One of my fondest memories growing up was going to breakfast with my dad before school. We went to just about every breakfast joint in town. Eggs over easy were my favorite! When I moved to college, my love for breakfast did not change. Whether living in the freshman dorms or at the sorority house, I was always the first one in line for breakfast. It was in New York where I discovered this amazing breakfast sandwich. One of my favorite co-workers ordered this everyday from the deli across the street! I soon became addicted and would go to the corner store or "bodega" to get this $3 sandwich. Unfortunately, this exact same sandwich costs $7+ here in Texas. I knew this habit had to stop otherwise I would go broke! 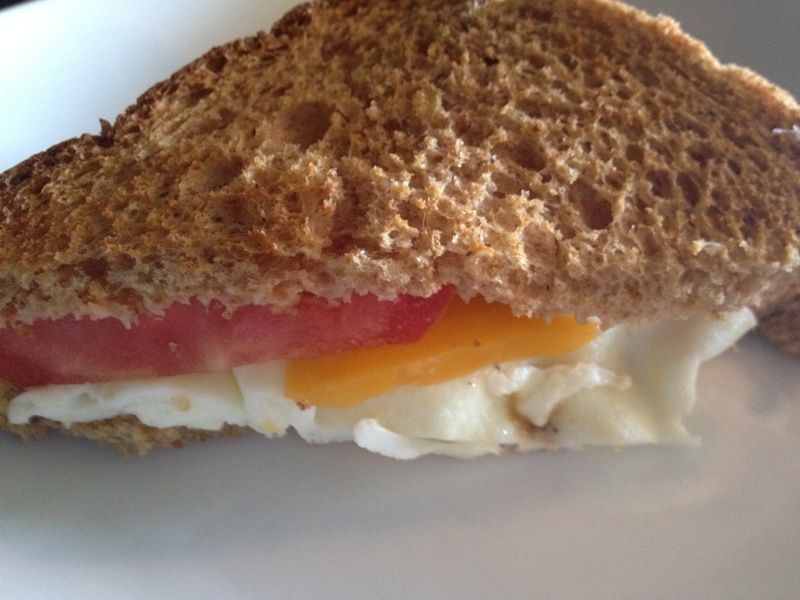 I finally have replicated this sandwich and it is just as delicious as the sandwich I got in New York. I promise you that once you try it, you will never want to skip breakfast again! 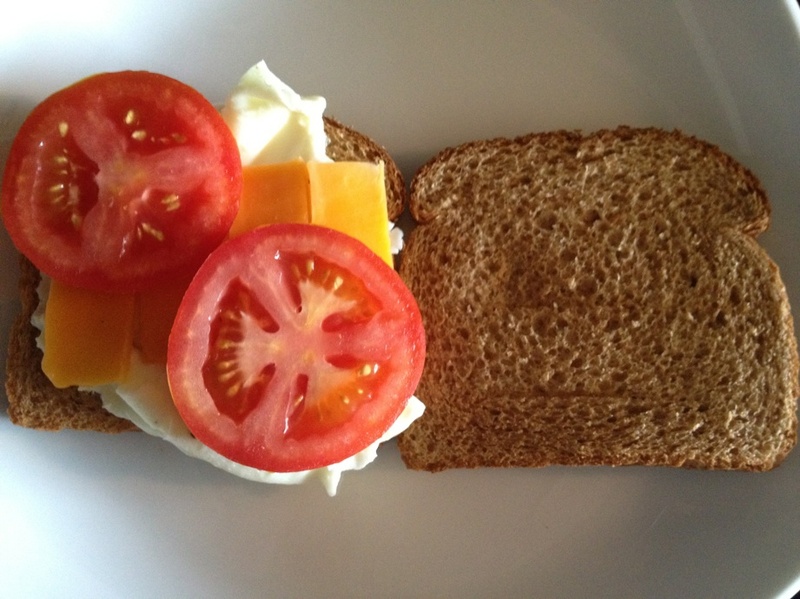 Slice your tomatoes and cheddar cheese. Separate your egg whites from the egg yolk. Sprinkle the egg whites with salt and pepper. Spray a nonstick pan with nonstick spray. Then, heat the pan over high heat for a few minutes. While the pan is heating up, toast your bread. 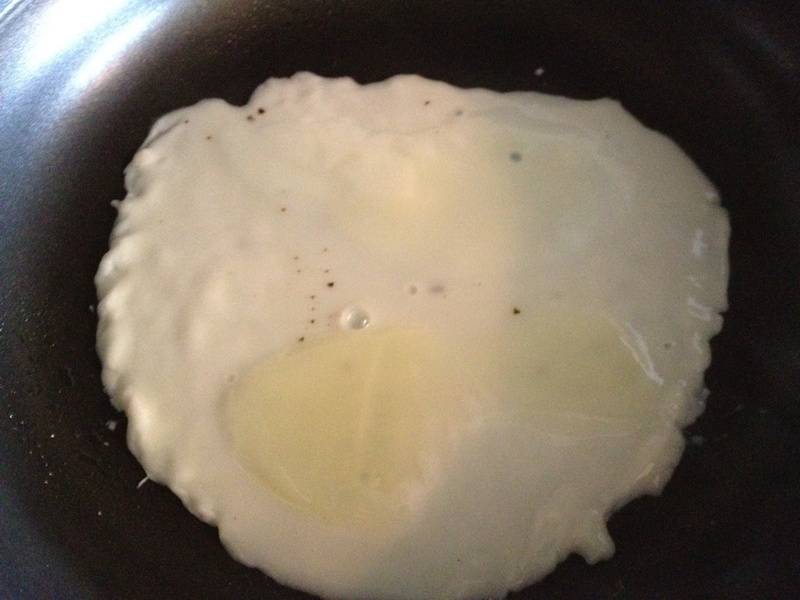 Add your egg whites to the hot pan. 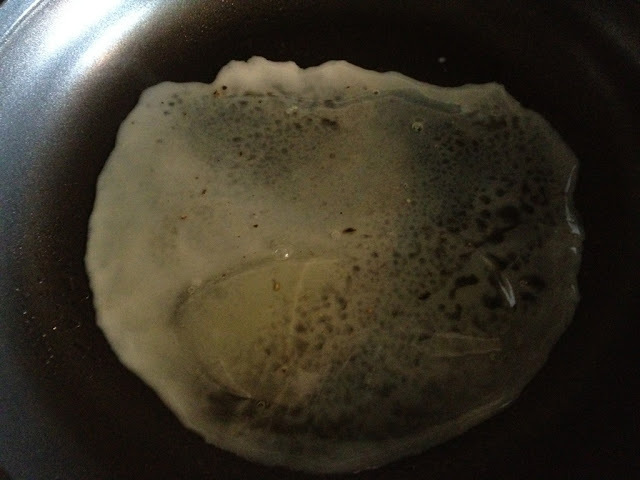 Do not flip the egg whites until the entire mixture is white and not clear anymore. Once you flip the egg whites, it only needs another minute at the most and it will be cooked through. ***It took me a long time to figure out how to flip the egg whites in one uniform flip. The trick is getting it cooked through before you flip and the nonstick spray on the nonstick pan! 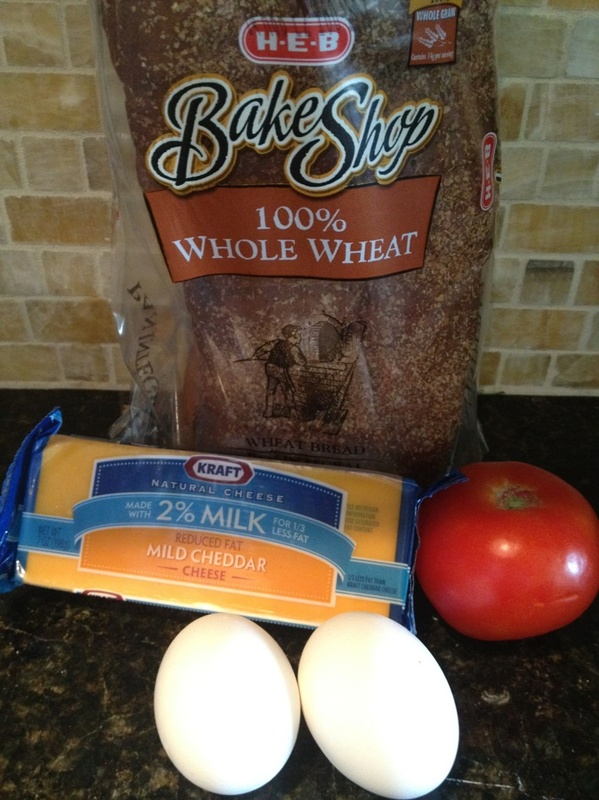 Layer your toast with the egg whites, cheddar cheese and tomatoes. 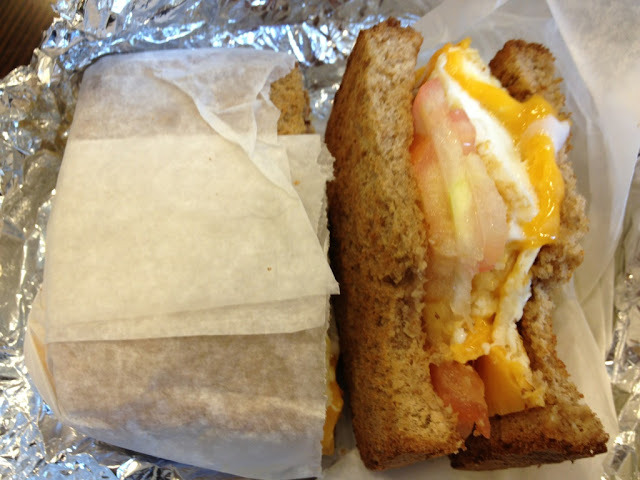 Here is the New York sandwich I used to buy...pretty close right! ?